Getting around the ‘hood by bike comes with plenty of rules here. Thankfully, it didn’t mean I was getting a pink slip. He literally meant that he thought it was time I bought a bike. As much as I love working in the countryside and the far more sedate pace that comes with it compared to the hustle and bustle of Osaka, getting around can be a bit of a problem — especially when it comes to getting in and out of work in the morning. Now, where I live, there are basically no buses and the train only runs twice per hour. My schools are nowhere near the train and bus stops anyway. So, I guess I can understand why the bosses are keen for me to get a bicycle on the road as soon as possible. At the moment, I walk to and from the schools I work at each day. My furthest school is about five kilometers away so I can comfortably reach it in about an hour or so. However, the more I thought about what my boss said, the more it made sense: buying a bike wouldn’t just make getting in and out of work easier, it would give me a lot more free time before and after work, too. Not to mention that riding on a sunny day — fresh air, breezes, a little exercise and all that — is quite good fun, too. 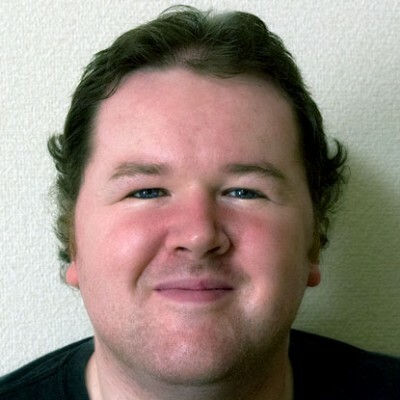 Today I want to share info with you how one goes about acquiring a bike in Japan, making it roadworthy and ensuring full compliance with the laws of the land. It’s probably not as simple here as it may be in your home country. It’s often said that the Japanese have rules upon rules for everything — and cycling is no different. It’s not as simple as just buying a bike and pedaling it. 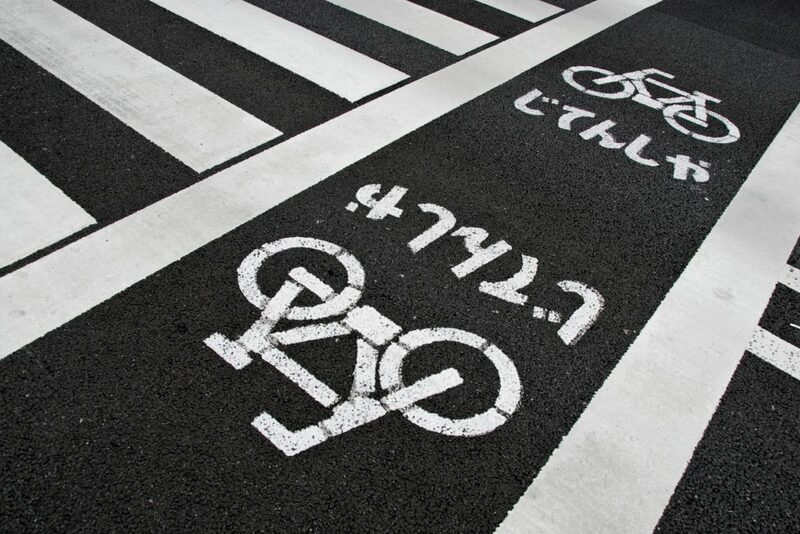 Indeed, as we lay out in our Japan 101 section: Japanese cycling laws are stringent. Much more so than those I was used to back in Scotland, probably because bike use is far more common here. Prior to coming to Japan, I had never even ridden a bicycle — let alone owned one. So my introduction to riding a bike in Japan was also compounded with a lot of trial and error learning — not to mention a lot of scrapes and bruises (both to my body and my ego!). The first step is to get yourself a bike. Depending on your needs, there are a variety of ways to do this. 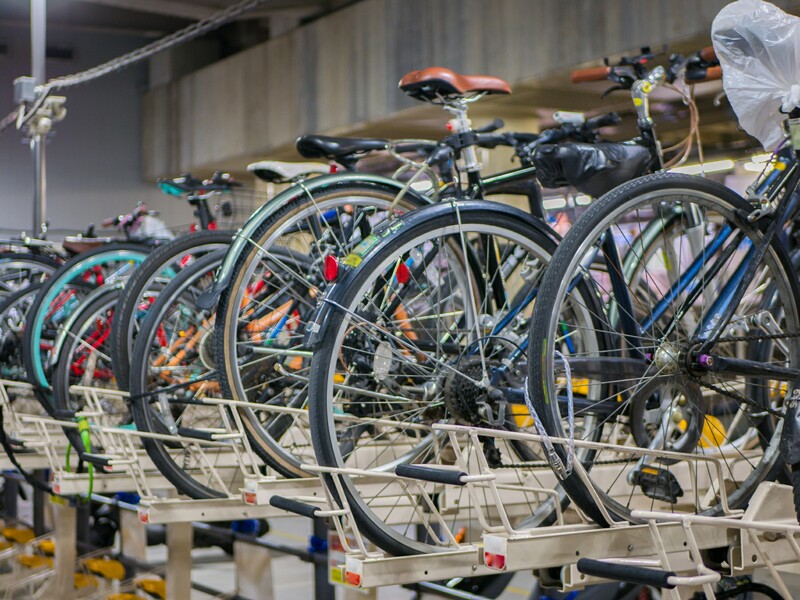 The likes of Amazon, Rakuten and other Japan-based shopping portals have a selection of adult bicycles with prices starting from around ¥10,000. Of course, If you’re looking for a bike with build quality that will last a bit longer or you’re of a bigger build, like me, then you’ll probably be looking at bikes that cost around two or three times the price. More if you want an off-road or a mountain bike. Pay particular attention to the wheel size and the weight limit. Generally, bikes with larger diameter wheels tend to go faster, but at the cost of stability. For weight — yours, not the bike’s — as someone who is considerably taller and heavier than the average Japanese person, I did find searching for a suitable bike for me to be somewhat problematic here. Most have a weight limit of around 70 to 80 kilograms. If you can overcome your insecurities about communicating in Japanese, buying a bike in person from a local shop is probably the easiest way to go. Japan is filled with bicycle shops (many located right around train stations) so, wherever you are, you’ll never be too far away from one. The shops — besides catering to folks looking for a convenient means of self-propelled transportation — also help with repairs and upkeep, such as fixing flats and punctures, airing up tires, changing or oiling chains and adjusting squeaky or worn brakes. … where I live, there are basically no buses and the train only runs twice per hour. The staff will probably know just by looking at you what sort of bike is appropriate for someone of your height and build. This, of course, has obvious safety benefits. You can also try out various bicycles there and then kit them out with appropriate extras as you require. They stock with all manner of accessories from bells (mandatory!) to lights, kid seats, locks and more. You’ll most likely get a better deal than you will online, since local sellers don’t have to go through as many middlemen as online retailers do. rFom my own research, I found that the most common models were around ¥3,000 or so cheaper when bought at a local shop. More importantly, though, you can also avoid the high shipping costs some online retailers charge for large items. 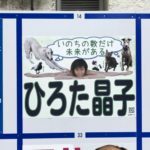 One of the first things I did when arriving in Nagano from Osaka was to join up with a few of the local community forums on Facebook and elsewhere. It wasn’t long before I got the message out there that a new guy in town was looking for a bike. In the end, one of my colleagues who had recently got his driving license gave me his old bike since he didn’t use it much anymore. With a bit of time and patience, you may also get lucky this way, too. Once you’ve bought your bike, comes the tricky part: registering and insuring it. The process is relatively straightforward if you know what to do and avoid a few common pitfalls. This may be a new concept to some of you, depending on where you’re from. Back in Scotland, registering your bike at the local police station was merely an optional precaution against theft. 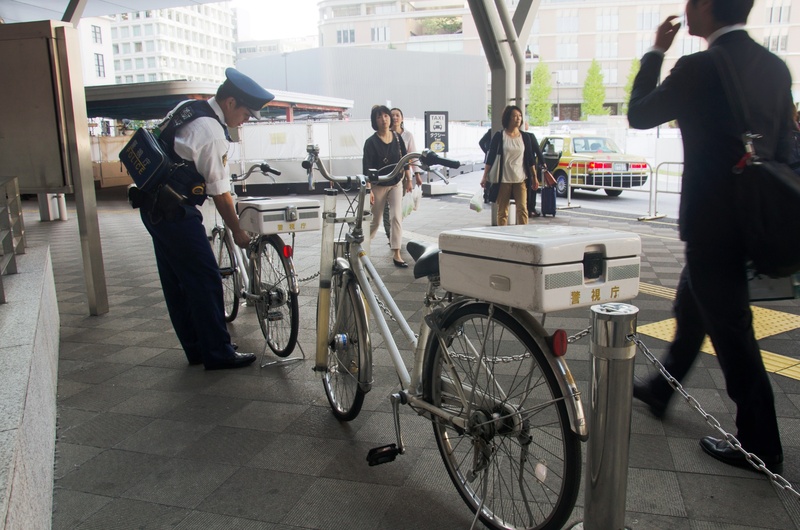 Here in Japan, bike registration is a legal requirement and failure to produce documentation proving ownership when asked to do so by police can incur a penalty. This could be either a fine or your bike could be impounded. The process for registering your bike varies depending on how you acquired it. Once you buy your new bike, you will need to apply for a certificate of registration, known in Japanese as a jitensha bouhan touroku. You basically fill out a form detailing where you bought the bike, your contact details and the registration number of the bicycle itself. If you buy your bike in a shop then the staff will help you with this. They will also pass the info onto the police for filing. If you bought your bike online, then you’ll need to complete the form yourself in person at your local police station. The officers on duty should be familiar with this and they will be happy to help you. Remember to bring along proof of purchase too. Once you file the document, you pay ¥500 and receive a sticker to put onto the frame of your bike. This sticker will have a unique number and acts in many ways the same a registration plate on a car. … bike registration is a legal requirement and failure to produce documentation proving ownership when asked to do so by police can incur a penalty. If you’re as lucky as I was and someone nearby will give you a bike or sell it cheaply, then you need to complete a two-stage process. First, you need to complete the jitensha bouhan touroku, or registration form, as stated above. Secondly, the person who previously possessed the bike will need to complete a change of bicycle ownership form. The best option is probably for both of you to go to your local koban (police box) and ask the officer there to talk you through the process and complete it there. Although insurance is optional in Japan, I highly recommend that you purchase some. A Google search for jitensha hoken (bicycle insurance) will give you some ideas to get started. English language options seem to be minimal in this regard, so get a Japanese speaking friend to help you, if you can. Insurance is relatively cheap. Most policies cost less than ¥5,000 per year and in the event of an accident that small investment could go a very long way. 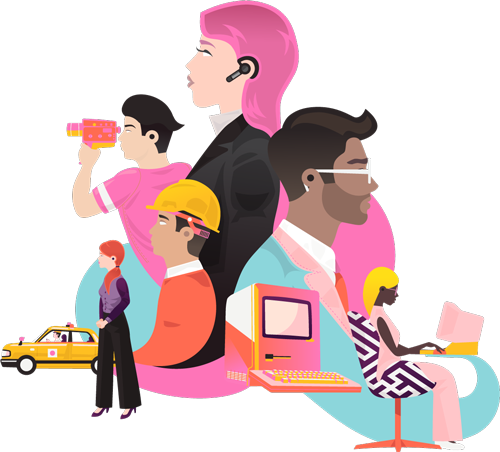 If you can read Japanese (or are familiar with Google translate… ), this handy site gives a quick overview comparison of the most popular providers. Getting out on the road is only half the battle. Japanese road safety laws are unique, and will most likely need a different approach than you would take in your home country. For example, in Japan cyclists are expected to keep to the left at all times, riding on the side of the road going the same direction as traffic. This can be especially confusing for those who drive on the opposite side of the road to Japan in their home countries when they first start out here. Also, while you may think nothing of taking a short ride home after one or two glasses of wine, much like driving a car here, drinking alcohol then cycling to any degree is outlawed and carries severe penalties. Other activities that may (or may not) be common in your country — such as riding while listening to headphones, carrying an umbrella or using your phone — are also banned. You will probably see plenty of Japanese people doing this, but it is illegal. Of course, where the law is stricter in some places, it is more lax in others. Wearing a helmet is mandatory in some countries but in Japan this is only the case for children aged 13 or younger. However, if you work in a public school, you will also be expected to wear one to and from work to set a good example to the children. Finally, make sure you park in designated bicycle parking areas. Again, the rules are similar to those for cars in this regard. If you park in the wrong place or don’t pay for a valid parking ticket, your bike can be impounded and you will be fined. In the end, riding a bike is just like any other activity here in Japan. It’s not all that different from elsewhere. Just apply common sense, follow the rules and you’ll be fine. Now, relax and enjoy the ride! Do you ride a bicycle to get to and from work? 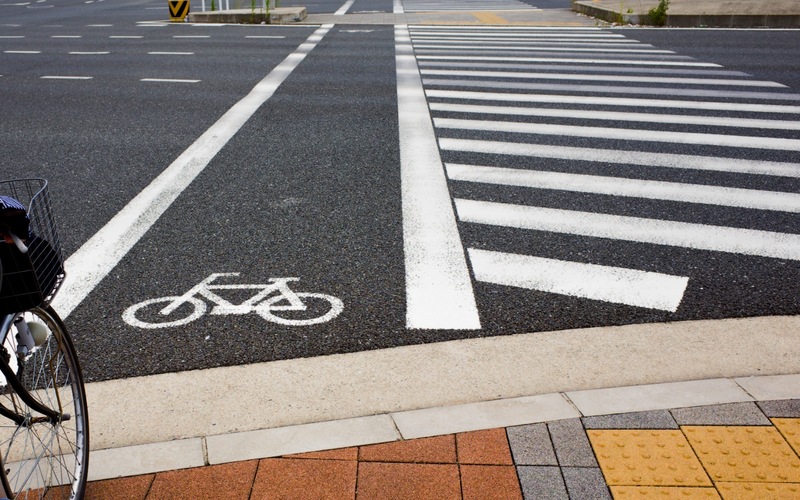 How do you think cycling in Japan differs from your own country? Leave a comment and let us know what you think! Teacher, journalist and now blogger. 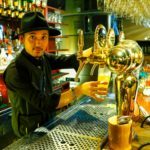 The friendliest — and cheapest — bar in Ginza is an awesome cocktail spot for locals and travelers alike. 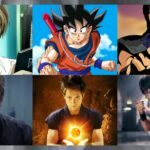 Hollywood’s three biggest fails and three biggest blockbusters based on anime and manga from Japan. Campaign vans have ended their 12-day reign of megaphone terror but that means no more naked politician posters.